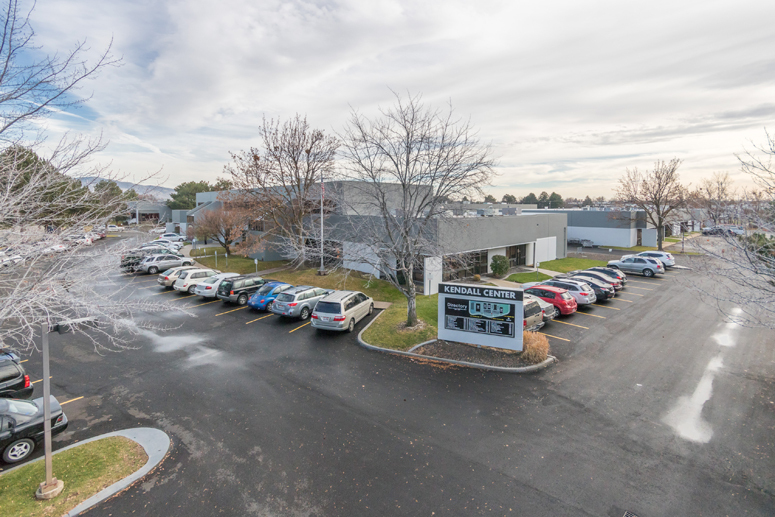 Building Hope purchased approximately 9.5 acres at 1223 W. Main St. in Middleton, for the development of a future charter school. 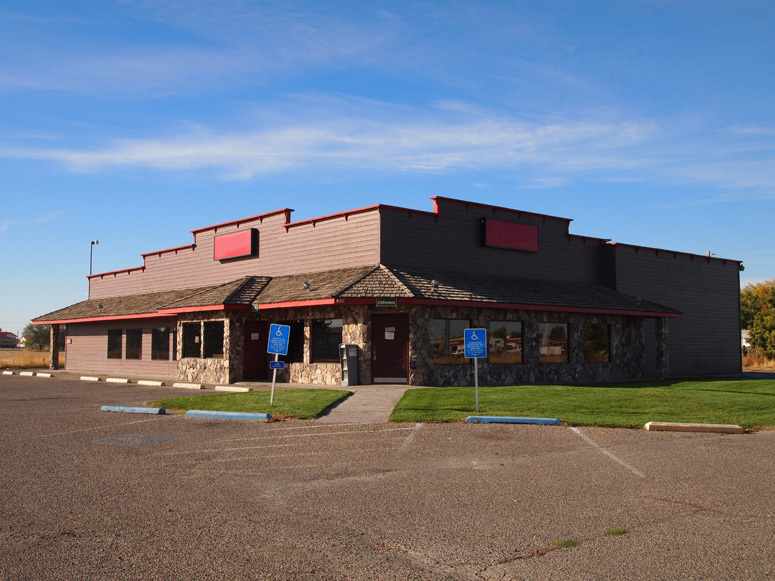 Kirley's Restaurant leased 7,733 square feet of retail space at 830 S.E. 1st Avenue in Ontario, Oregon. 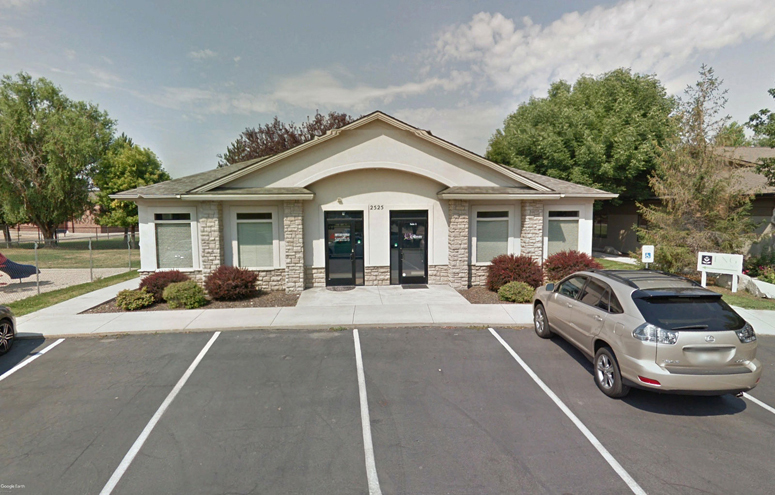 Lips By Brooke, LLC leased 750 square feet of office space at 2525 N. Stokesberry Place in Meridian, Idaho. 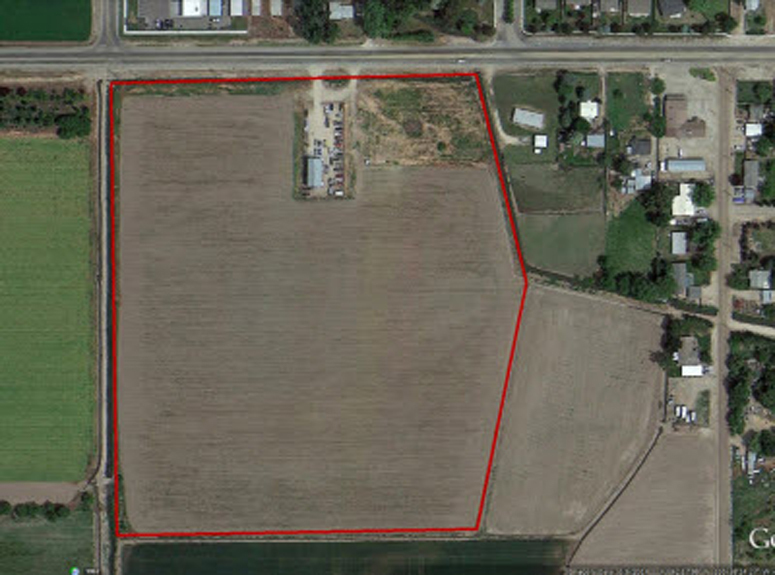 Trinidad/Benham Corp. leased 30,000 square feet of industrial space at 1602 Freedom Avenue in Caldwell, Idaho. 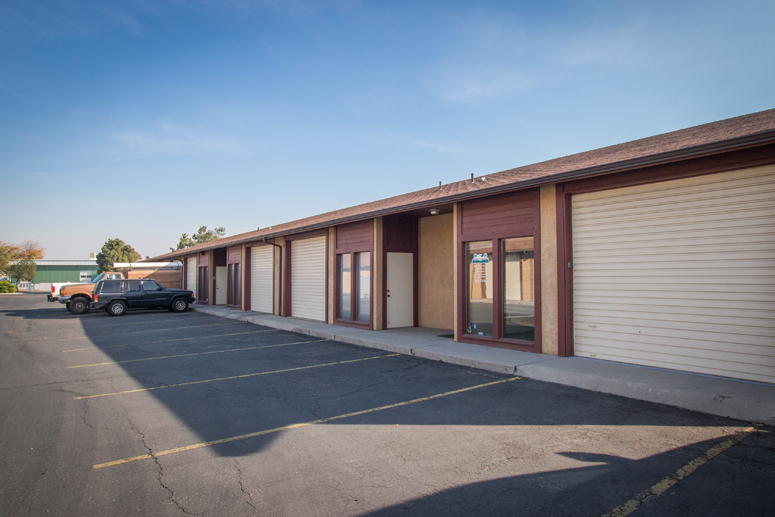 Apex Manufacturing Solutions, LLC leased Class 'A' office space in Lakepointe Centre I, located at 300 E. Mallard Drive in Boise, Idaho. 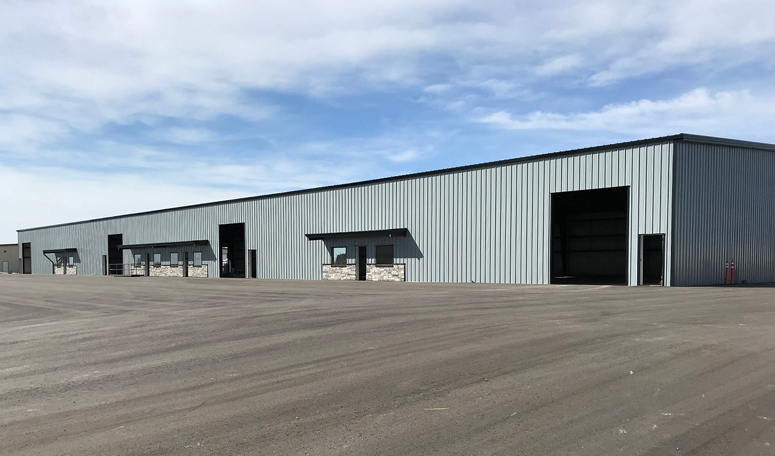 Cru Selections, LLC renewed their 2,400 square feet of industrial space in the Kendall Center located, at 5441 Kendall Street in Boise, Idaho. 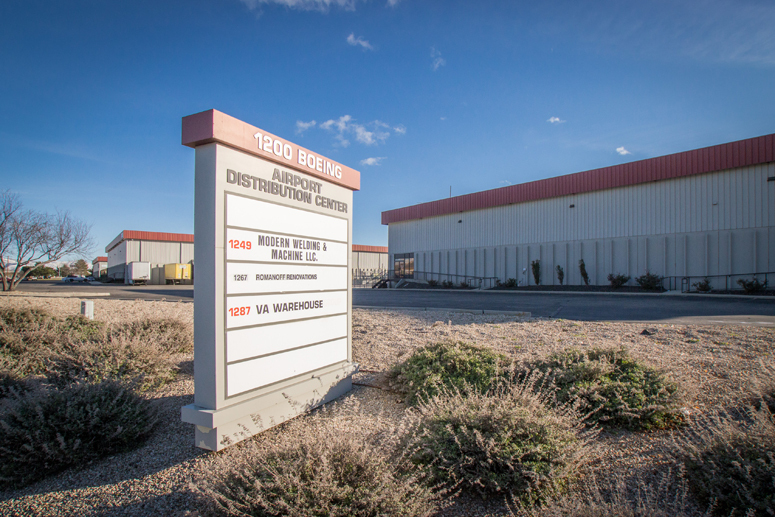 Cru Selections, LLC provides beer and wine distribution. 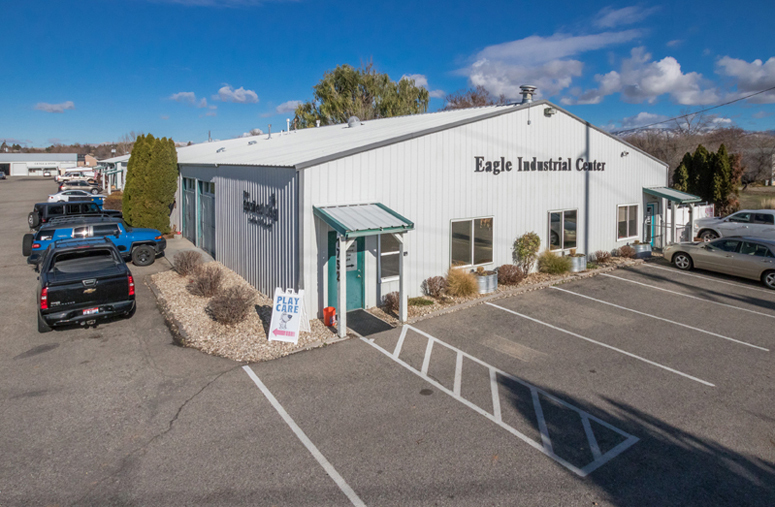 Keep Fit, LLC renewed their 1,440 square feet of industrial space in Eagle Industrial Center, located at 1778 E. State Street in Eagle, Idaho. Keep Fit, LLC provides personal fitness training. 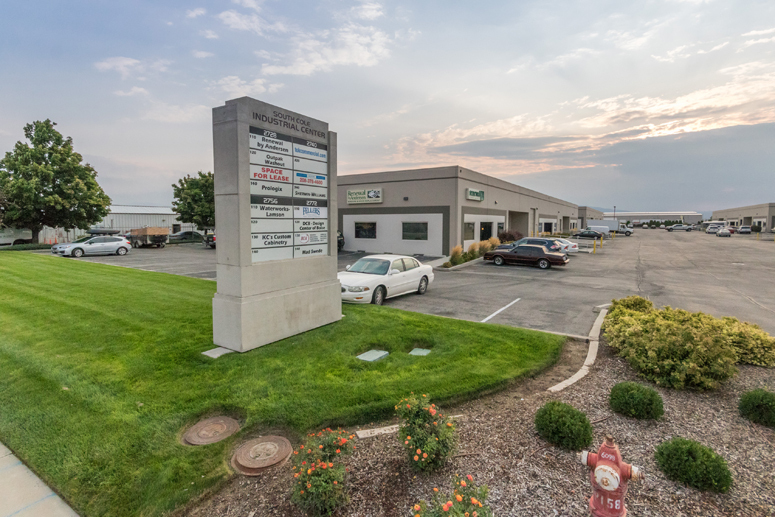 College Hunks Hauling Junk & Moving renewed their 2,080 square feet of industrial space at the Centurion Building, located at 2163 Centurion Place in Boise, Idaho. 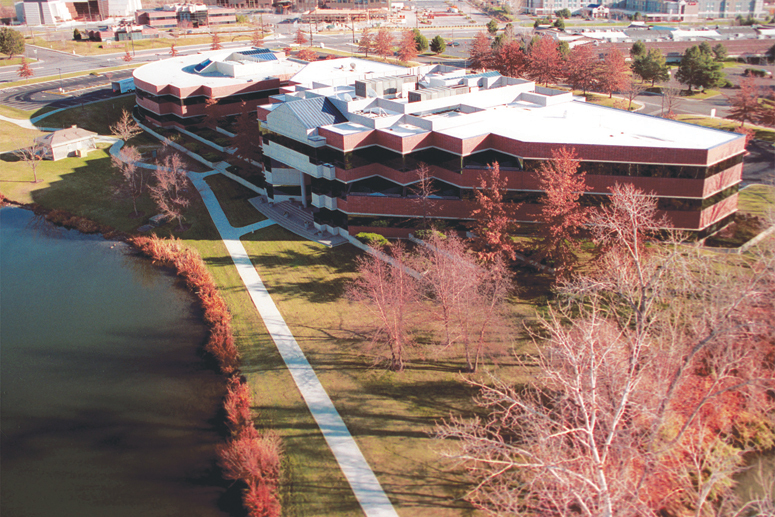 College Hunks Hauling Junk & Moving is a nationally recognized moving company.